We have a new member: Szekelyföld LE officially joined CONIFA this week. 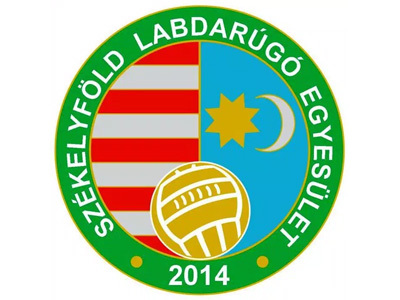 The Szekelyföld LE was established in 2014. The Székely Land is a historic and ethnographic area in Romania, inhabited mainly by the Székelys, a subgroup of the Hungarian people from eastern Transylvania. Szekelyföld LE will play a friendly against Raetia on the 9th of November. Later on – probably in September – they’ll meet Chaos too, but the date is not fixed yet. In total CONIFA has 23 members right now. More info about the new FA will be published on their personal page on this website soon.